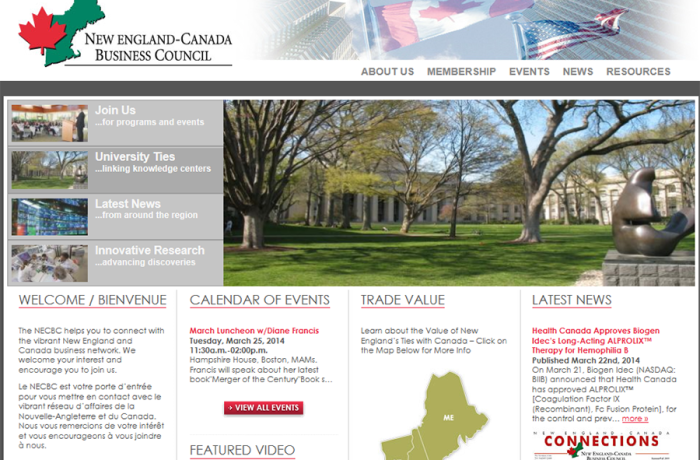 The NECBC is your portal to connect with the vibrant New England and Canada business network. 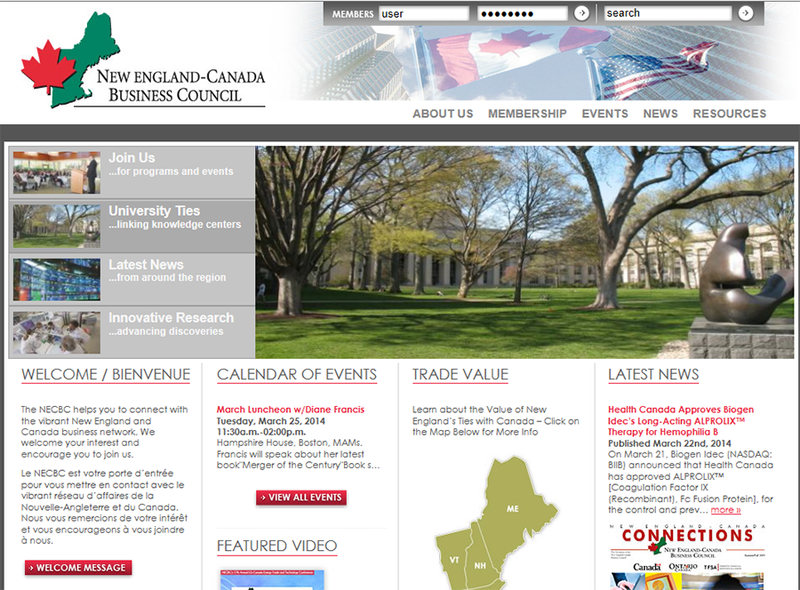 The business, political and cultural ties between this region and Canada are long-standing, diverse and growing. The N ECBC, formed over 30 years ago, is one of the key entities in the region working to sustain and expand this valuable relationship.